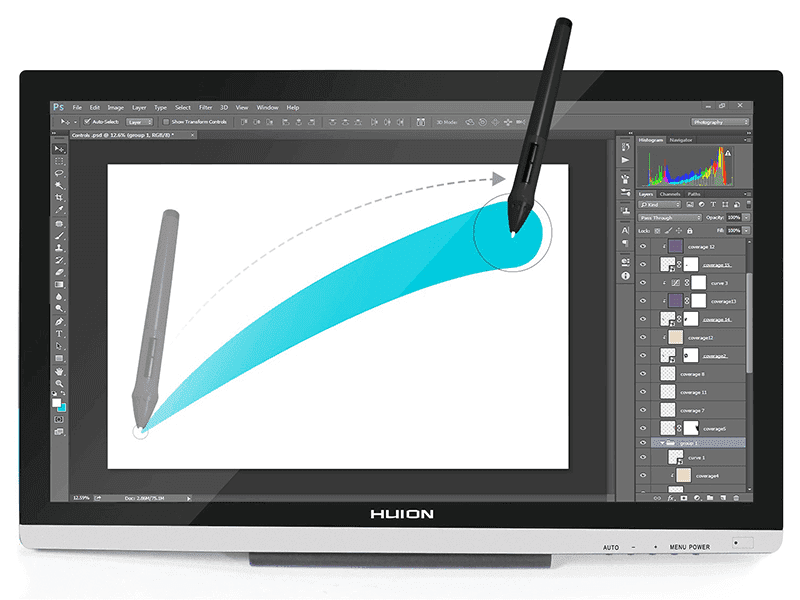 Huion To Bring Class Leading Graphic Tablets For The PH Market! Home / huion / mobile / news / Huion To Bring Class Leading Graphic Tablets For The PH Market! Increasing interest for professional and enthusiast grade of graphic tablets has Huion, leading graphic tablet manufacturer to enter the PH market! Huion tablets now in PH! Huion graphic tablets aims to give Filipino tablet users a modern reliable alternative at reasonable price allowing more Filipinos from all income brackets to pursue graphic designs for students, enthusiasts and for professionals. Huion tablets are known for their high portability, high customizability, accurate pressure levels and reliable responsiveness. Most models are small lightweight notepad-like sizes that can be programmed with customized commands that is complemented by accurate pressure level detection and reliable smooth responses at an unbelievably affordable price compared to the competition with tablet prices starts at PHP 1,299! Their top of the line model, the GT220 V2 is priced at under PHP 40K which is a fraction of the price of the competition! Several Huion models are available at Lazada Philippines with nationwide cash on delivery option.